Do I have to stop my medications to be healthy? 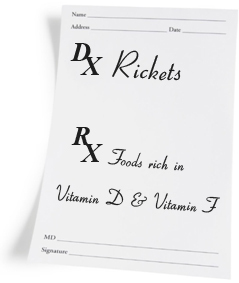 Always consult with your prescribing physician for any dosage adjustments. Chapter 3 goes in more detail why and how to speak with your prescribing physician if you suspect your medication is creating a problem to your health. I take a multivitamin already, why would I need to read this book? Most synthetic vitamin supplements do not originate from food. Many are laboratory derived from rocks, coal tar, petroleum and corn syrup. Think twice about whether you want your nutrition to be from coal tar or from food. Chapter 12 goes into more detail why. Most of us like money. Chapter 7 goes into more detail how lucrative bonus & commission plans got a hold of the author after working to pay his way through college. I’ve tried every diet on the planet, why have they not worked? The Chapters in Part II will show you what was overlooked and what you can do to guarantee positive results. I am addicted to sweets and desserts. Can I ever change? Change is inevitable, good or bad. 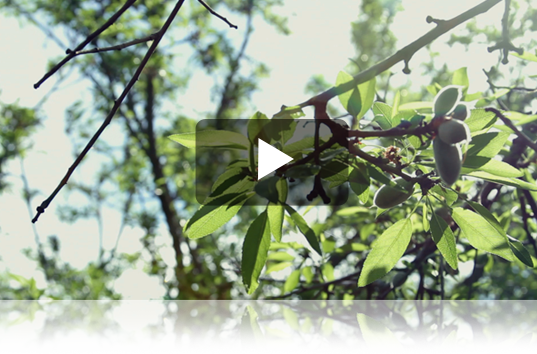 Part II of the book shows you how you can overcome food addictions and change for the better. My doctor says I can’t heal and that I have an irreversible condition. Are you telling me he’s wrong? Believe in what you want. 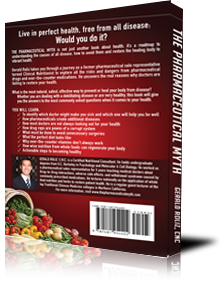 Don’t read this book until you are open to achieving vibrant health. It just might blow your mind. 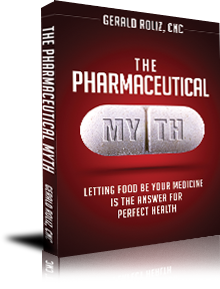 Why did you call your book The Pharmaceutical Myth? pharmaceutical Drug or medicine that is prepared or dispensed in pharmacies and used in medical treatment. Myth A fiction or half-truth, especially one that forms part of an ideology. Food Material, usually of plant or animal origin, that contains or consists of essential body nutrients, such as carbohydrates, fats, proteins, vitamins, or minerals, and is ingested and assimilated by an organism to produce energy, stimulate growth, and maintain life. Medicine The science of preventing, diagnosing, alleviating, or curing disease. After understanding the meaning of the title, the author transcribed what they meant in his own words and a compelling book was the result.